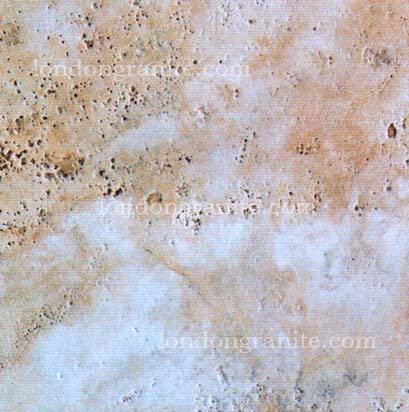 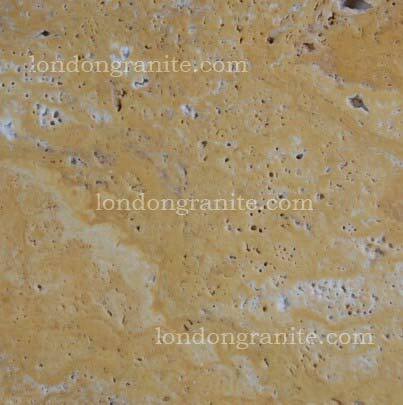 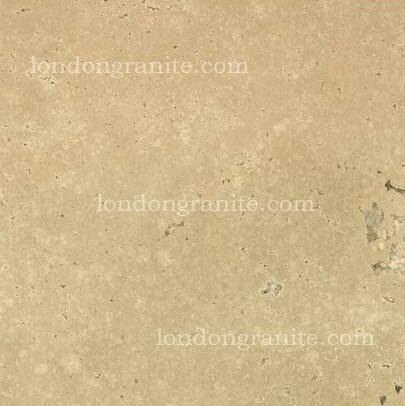 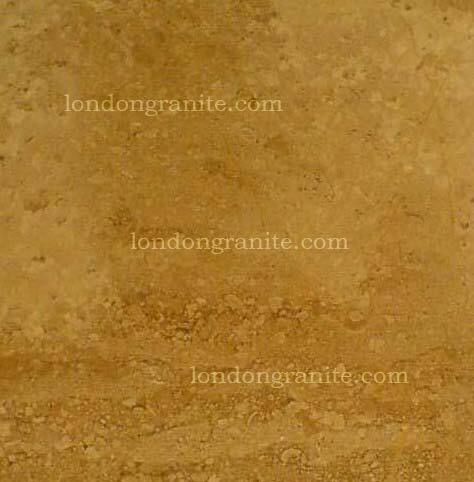 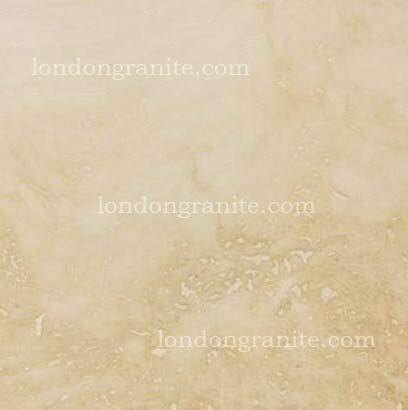 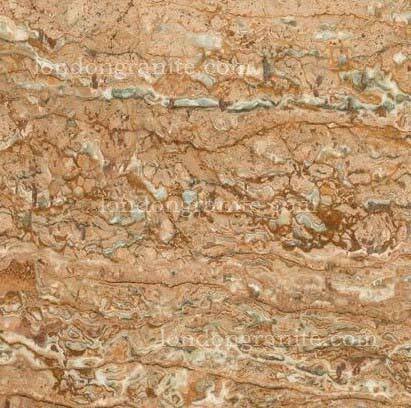 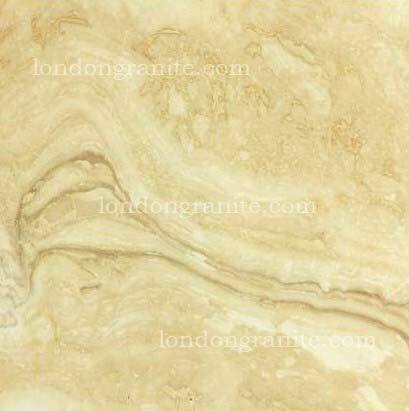 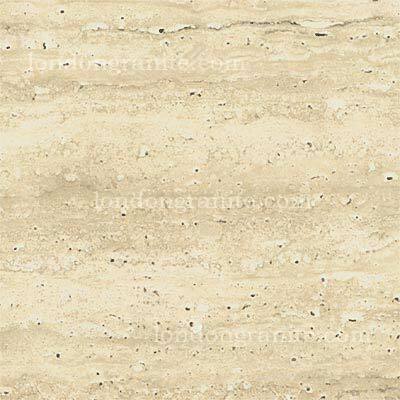 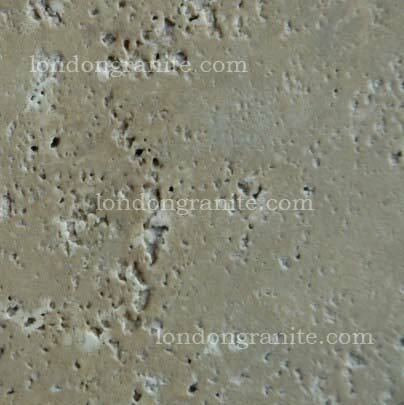 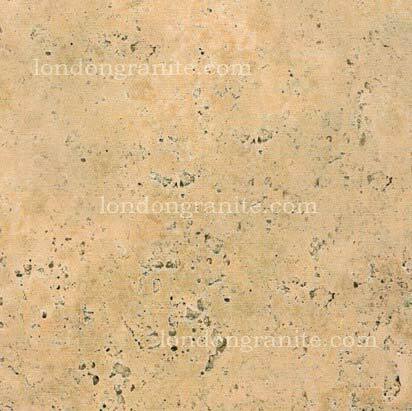 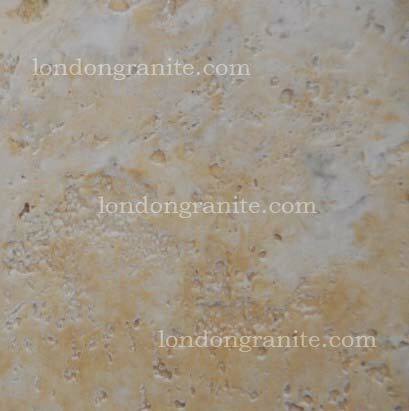 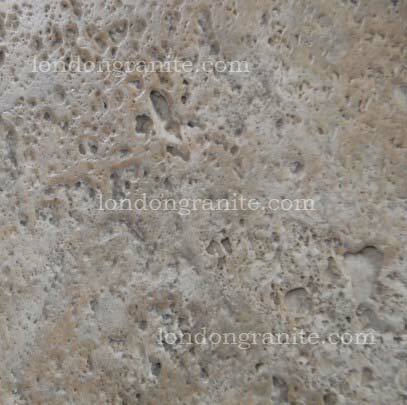 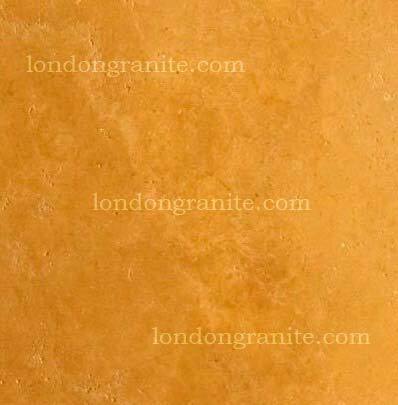 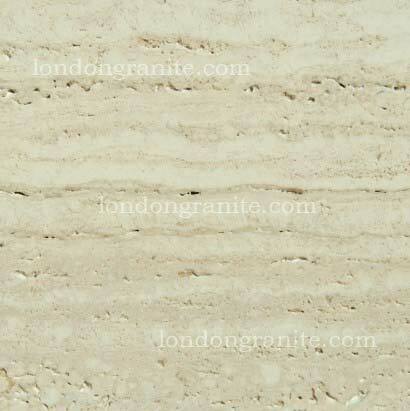 Travertine - ideal choice for flooring shower enclosures and bathroom tiling/interior and exterior cladding. 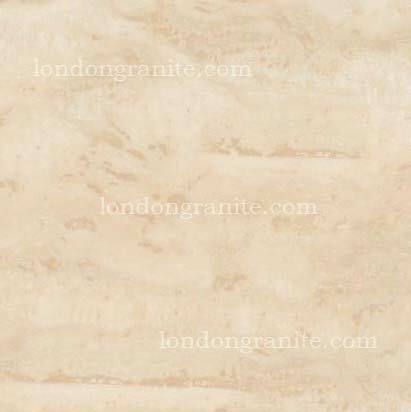 Travertine has very similar characteristics as marble but with a brushed, unfilled, antiqued, worn look, or even polished finish and a texture that adds an ancient elegance to any room. 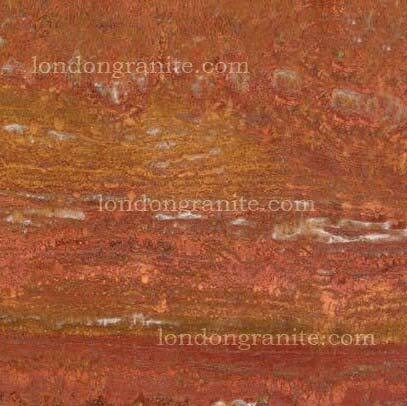 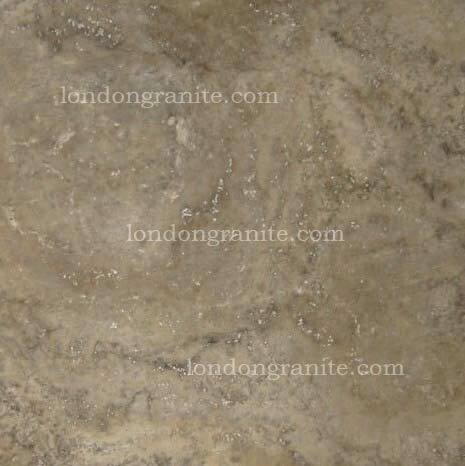 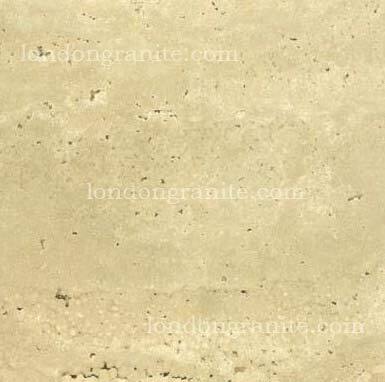 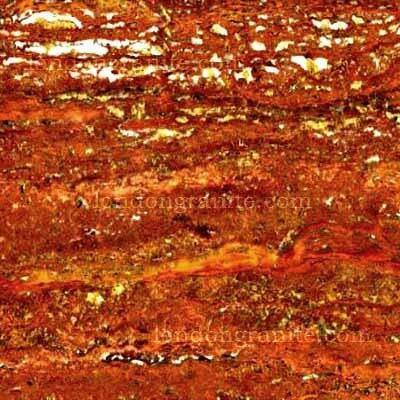 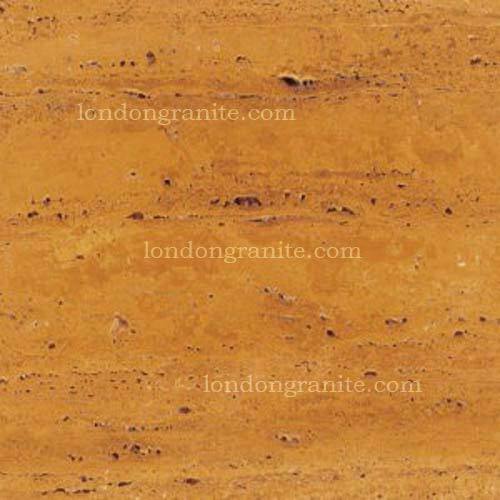 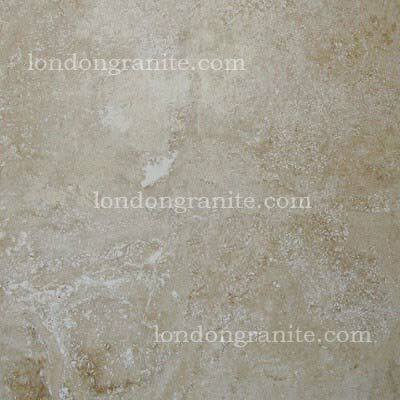 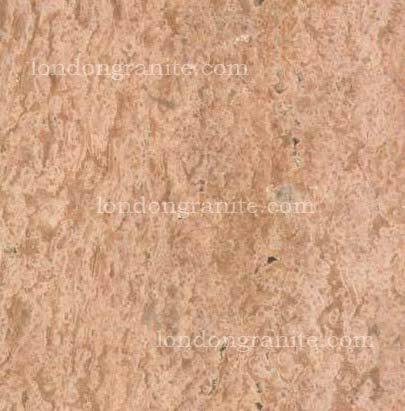 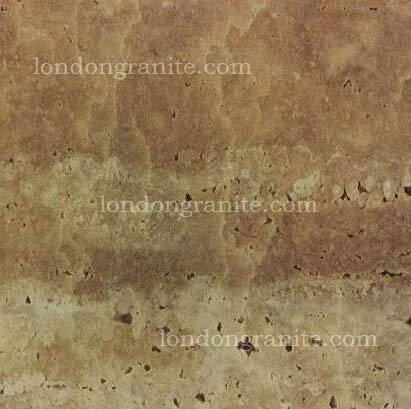 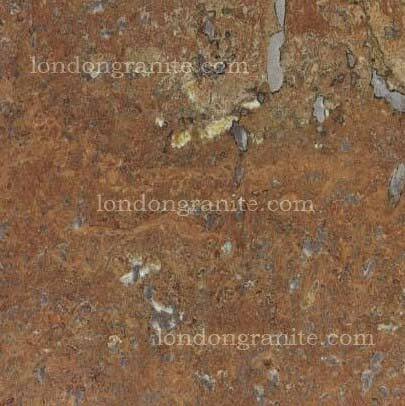 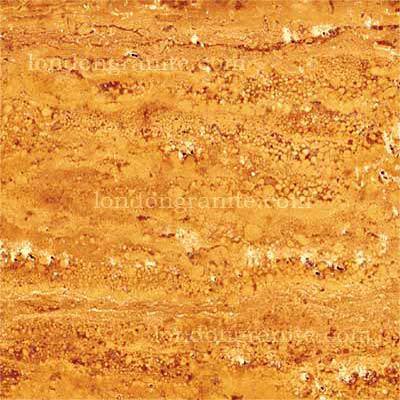 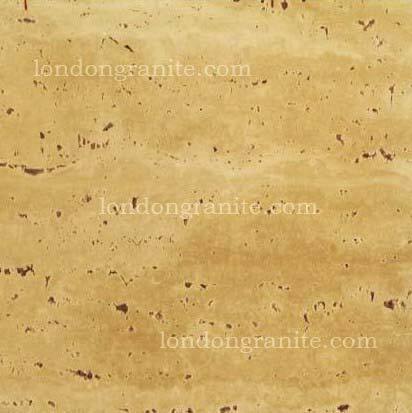 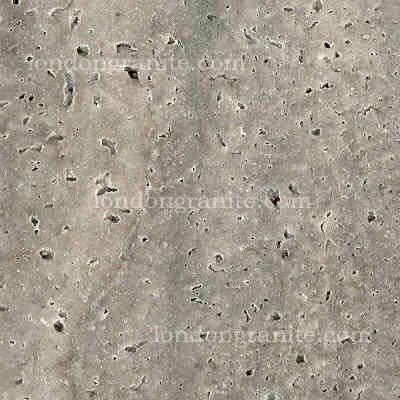 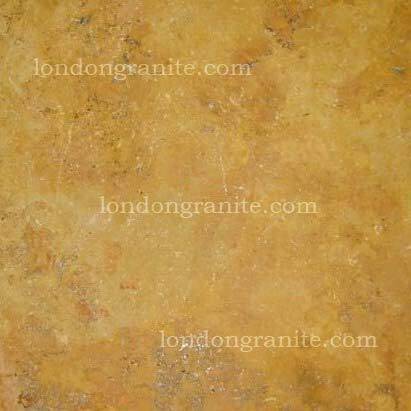 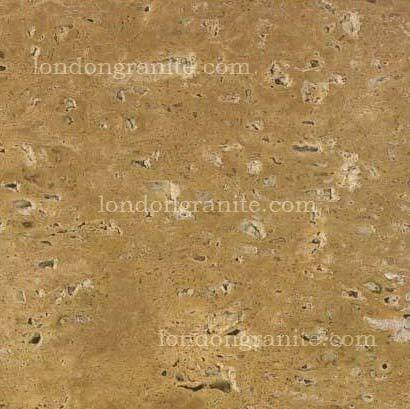 Gorgeous and elegant, this product is suitable for floor and wall use with proper sealing.